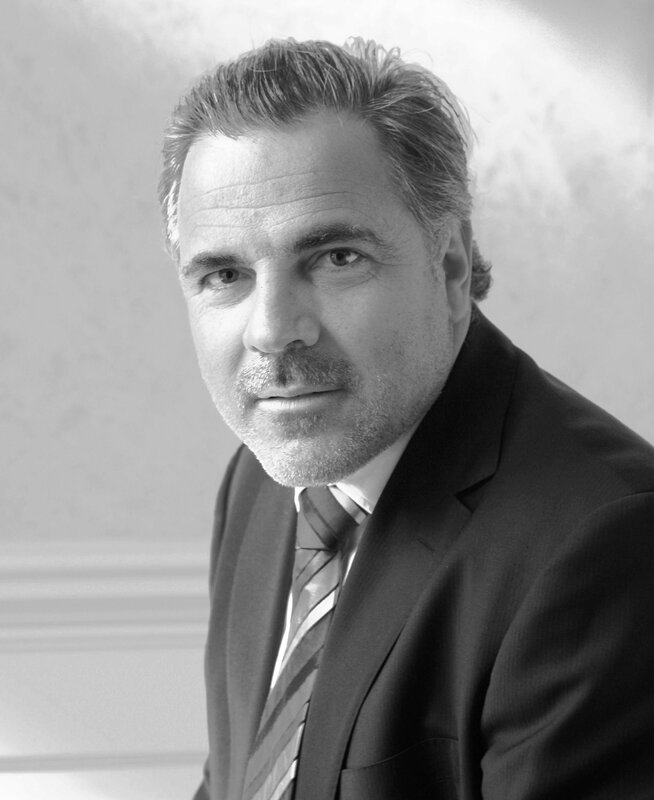 Gavan commenced his career in law in 1980 and he has been a partner or principal in law firms since 1988. He co-foundered the practice of Wojtowicz Kelly in 1994 and operated the Simpson Kelly Group until January 2011 when it was sold to the ASX listed legal services company, ILH Group Ltd.
Gavan has over 30 years’ experience in turnarounds or workouts, liquidations, administrations and bankruptcies. He has an in-depth knowledge in the establishment and administration of corporate and trust business structures and the requirements of the Corporations Act. Gavan is also an experienced litigator, with many years of commercial litigation experience and an ability to unravel complex and detailed issues so as to achieve practical commercial outcomes. He possesses a practical knowledge of the application of the Income Tax Acts in relation to the preservation and use of tax losses and capital gains tax on property and business transactions and has extensive knowledge of the Transfer of Land Act and Landgate procedures. Gavan is a highly experienced lawyer with a reputation for a pragmatic approach to resolving problems and advocates looking at issues holistically rather than just as a legal problem. Nevertheless, he is not averse to taking a robust view on an issue to get a desired outcome. Tim is an experienced tax lawyer who provides advice regarding all Commonwealth and State taxes, ATO audits, tax litigation, estate planning, superannuation, trust law and tax and/or commercial crime. His clients range from individuals through to listed public companies. He represents and appears for clients in the Administrative Appeals Tribunal and all State and Federal courts across a variety of matters from Part IVC tax proceedings to tax prosecution matters. Tim has a Bachelor of Laws and is admitted as a barrister and solicitor of the Supreme Court of Western Australia and the High Court of Australia. Prior to establishing Kings Park Legal, Tim worked at other leading tax law firms in Australia, including Norton & Smailes, and he also worked at the Commonwealth Director of Public Prosecutions. 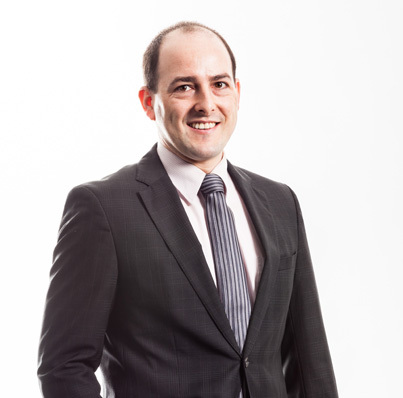 Tim is an Associate of the Tax Institute of Australia and was named the Tax Institute’s Emerging Tax Star in 2016. He is also a member of the Law Society of Western Australia and of the Criminal Lawyers Associate of Western Australia. Aidan currently specialises in Wills and Estate Planning, Contested Estates, Commercial Projects and Disputes. 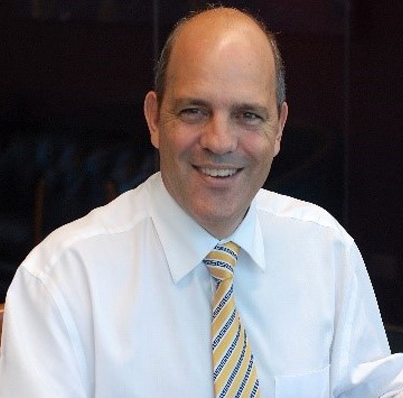 He has experience in a full range of legal work associated with project development in the areas of land access and land management including mining and infrastructure projects, native title negotiations and stakeholder engagement. He commenced legal practice in 1999 after 10 years of involvement with development related projects from a natural resource management perspective. Aidan is a results orientated lawyer and will work hard to understand his clients’ objectives and achieve efficient and effective outcomes.